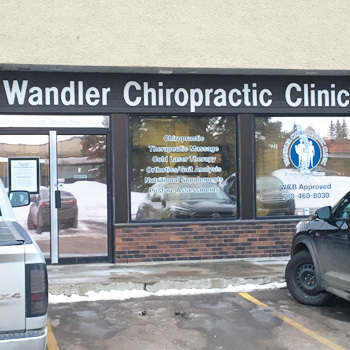 At Wandler Chiropractic Clinic, we seek to help you return to doing the things you love, whether it’s playing with the grandkids, going back to your weekend running or finally being free of discomfort. Our experienced chiropractors, Dr. Shannon Wandler and Dr. Matt Carson are trained in many chiropractic techniques to help restore the function of your body and offer St Albert residents the patients the best possible chiropractic care. Get back to doing what you love. Contact us today to book your free, no-obligation, 15 minute consultation. Call (780) 460-8030 now! Through gentle chiropractic care, we focus on improving your function so that you can feel better and enjoy life without pain and sickness. We’re open late and offer same day appointments. We also direct bill to Alberta Blue Cross & Blue Cross Medavie. Your consultation is free. Call (780) 460-8030 or book an appointment online now!